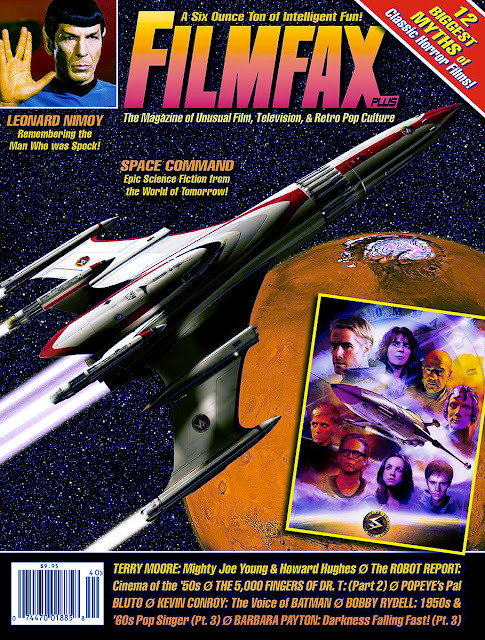 Earlier this year, Space Command was featured in the April 2015 issue of Filmfax magazine, complete with a multi-page article as well as the main cover story and image. 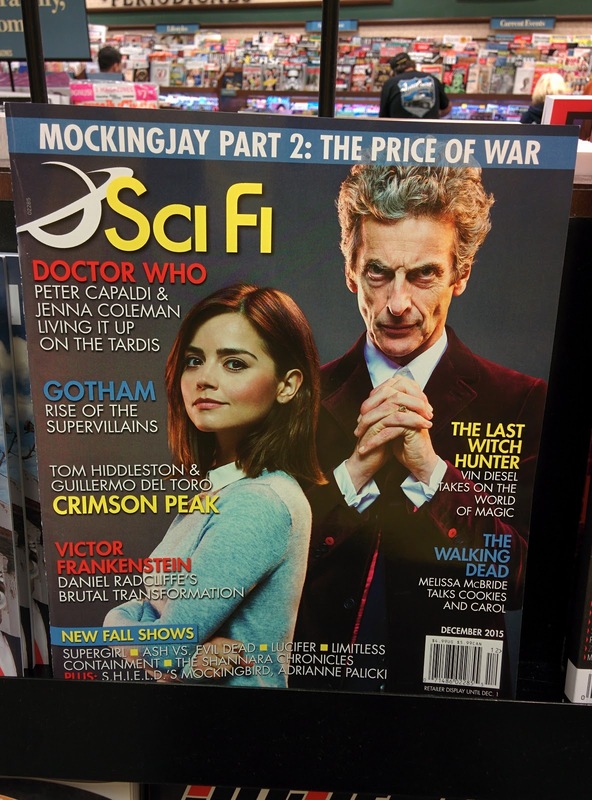 It's an honor to share space with Star Trek's Leonard Nemoy, who also made the cover. The article mostly covers the writing and directing side, as well as post VFX plans. It doesn't really talk about the shooting process at all. Nonetheless, it's still cool to see a project I shot get some love in an actual print magazine. Another project I shot made it into Sci Fi magazine, making it back to back issues my projects have been in (it's a bimonthly magazine, so there is no November issue). 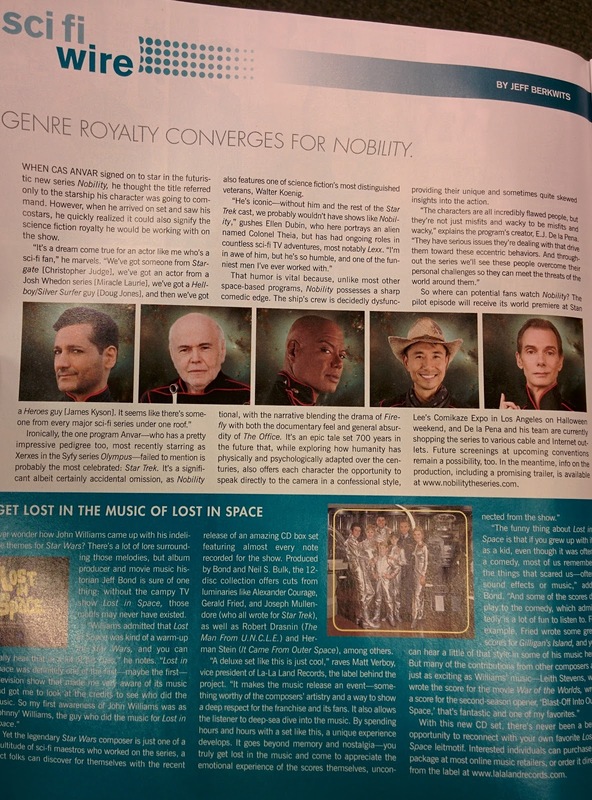 Sure, it's just a short little blurb, but it's still cool getting in a magazine. That marks the third time this year a project I've shot has gotten the magazine treatment. Pretty cool! No, I didn't shoot Doctor Who. Maybe next time.